This entry was posted in Podcast on August 27, 2015 by Chris Laxamana. 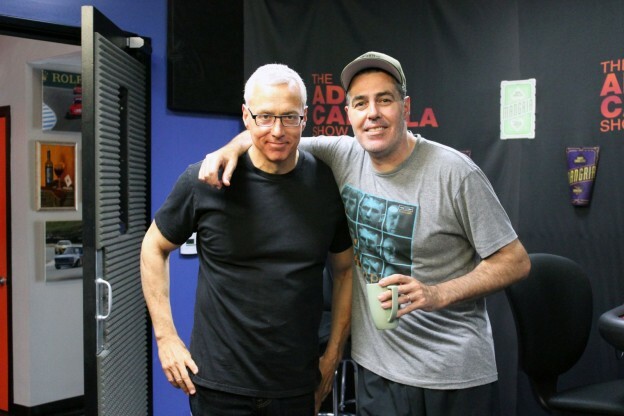 Dr. Drew, how the Hell do you get them to treatment if they don’t want to go? A parade of folk in your profession showed up throughout the 1960s, ’70s, and early 80s calling psychiatric institutions “gulags” and got the Congress to shut them down.